Glarysoft Driver Manager is the easiest tool to backup and restore your device drivers. 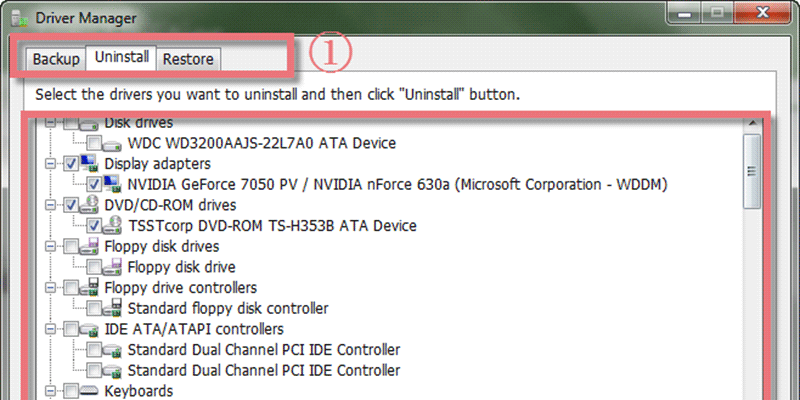 In case the latest updated drivers do not match the requirement, you can use “uninstall” to remove them. 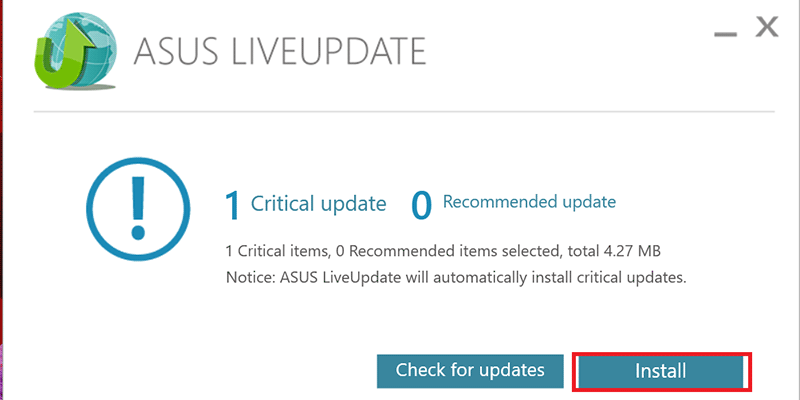 It is extremely useful especially when you’re about to reformat or re-install Windows.